I. Laine (University of Joensuu, Finland) . The conference program consists of invited one-hour lectures, of invited and contributed 25 minute talks and of poster sessions. The speakers are recommended to submit their papers for consideration in the journal "Computational Methods and Function Theory", see http://www.cmft.de for more details. Limited funds are expected to be available for partial support of travel/local expenses of participants from developing countries. Those in need of such support are requested to indicate this in the registration form. 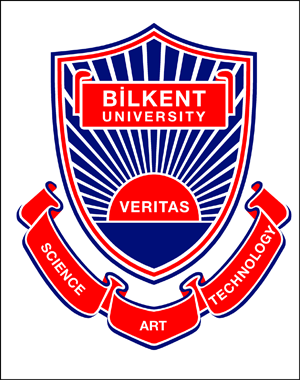 For additional information, please contact "cmft@bilkent.edu.tr ".